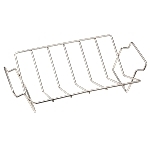 Fire up the grill at outdoor events, family gatherings, and neighborhood BBQs. 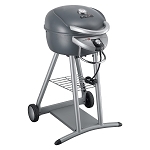 With our large selection of discounted grills, you'll find a new grill to bring home without breaking your wallet. 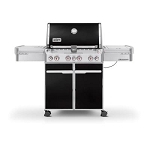 A-Z Appliance Heating & Cooling offers a variety of grills, ranging from charcoal, gas, smokers and pellet grills. If you have any questions about our grills, call us today to learn more!